Creating a place of either quiet sanctuary or a place for entertaining is as important in a garden as it is inside your house. 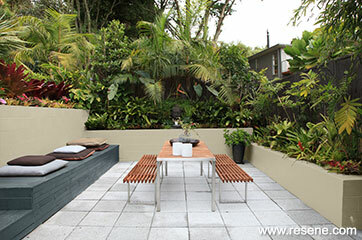 The block walls used to enclose this courtyard step down in three tiers to contain the raised garden beds, with a decking bench built into one side for casual seating. The clean, square lines of the walls are a serene complement to the exuberant subtropical planting, and provide the perfect canvas to introduce colour into the garden. 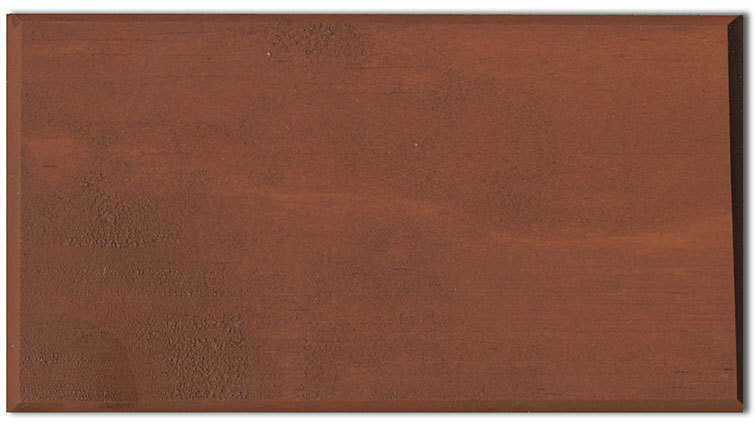 Did you know: That you can change the colour of your paving, using Resene Concrete Stain, which will add colour while retaining the natural paving features? 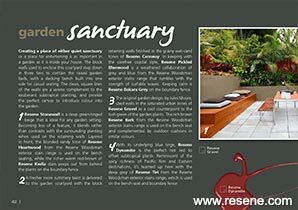 See the Resene Decks, Paths, Driveways and Recreational Areas colour chart for colour options. 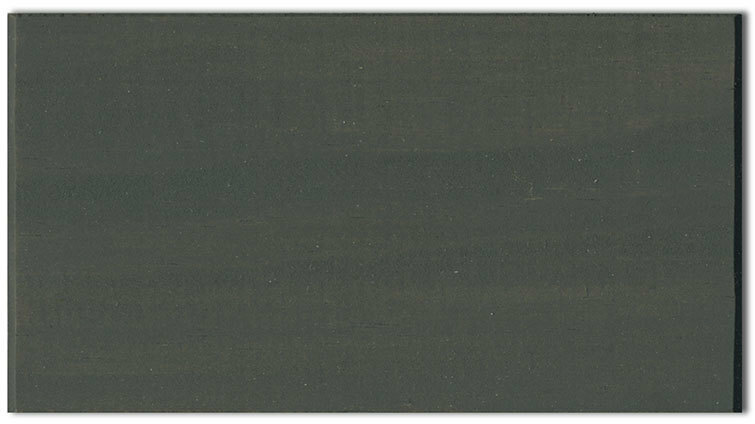 1.Resene Stonewall is a deep green-tinged beige that is ideal for any garden setting. Becoming less of a feature, it blends rather than contrasts with the surrounding planting when used on the retaining walls. 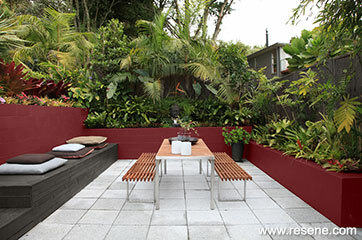 Layered in front, the blonded sandy tone of Resene Heartwood from the Resene Woodsman exterior stain range is used on the bench seating, while the richer warm red-brown of Resene Kwila stain peeps out from behind the plants on the boundary fence. 2.A fresher more summery twist is delivered to this garden courtyard with the block retaining walls finished in the grainy wet-sand tones of Resene Caraway. 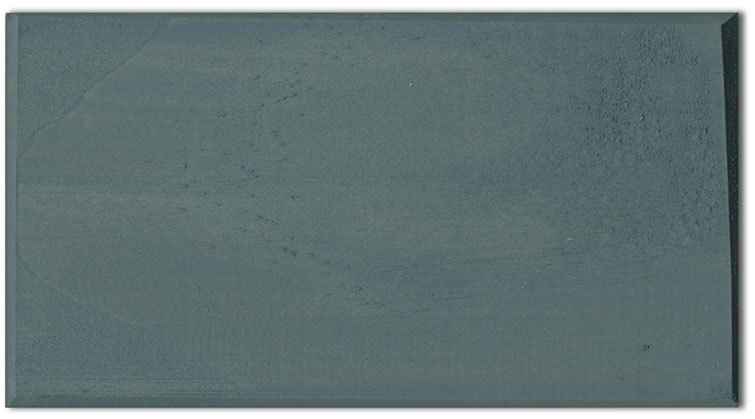 In keeping with the carefree coastal style, Resene Pickled Bluewood is a weathered collaboration of grey and blue from the Resene Woodsman exterior stains range that rumbles with the strength of surfable waves. Keeping calm is Resene Bokara Grey on the boundary fence. 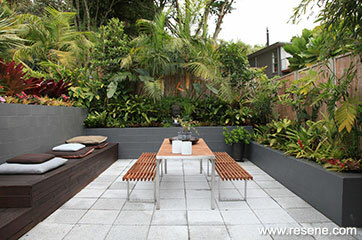 3.The original garden design, by Jules Moore, used walls in the saturated urban tones of Resene Gravel as a cool counterpoint to the lush green of the garden plants. 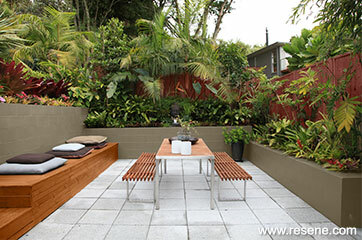 The rich brown Resene Bark from the Resene Woodsman exterior stains range is used on the bench seat and complemented by outdoor cushions in similar colours. 4.With its underlying blue tinge, Resene Dynamite is the perfect hot red to offset subtropical plants. 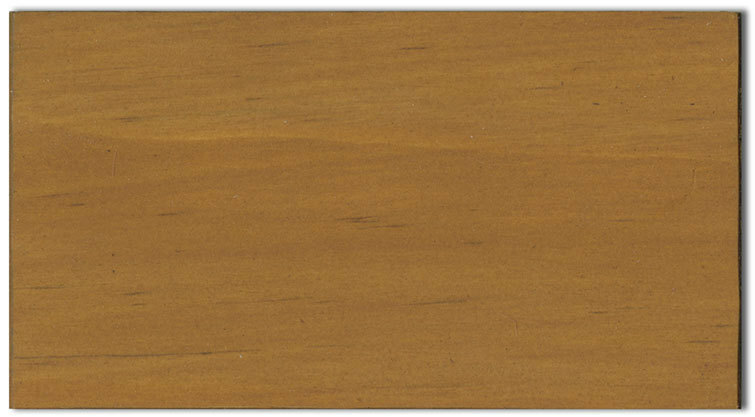 Reminiscent of the spicy richness of Pacific Rim and Eastern destinations, it’s teamed up here with the deep grey of Resene Tiri from the Resene Woodsman exterior stains range, which is used on the bench seat and boundary fence. Want to get your own free copy of future issues of Habitat magazine? If you have an idea, project or story that you think would suit Habitat plus, we’d love to hear from you. Please drop us an email with your details and include photos if submitting a project. Habitat plus are not mailed directly. They are available free from Resene ColorShops and resellers while stocks last and available for viewing online.